It’s probably not something you want to think about, but if you have rheumatoid arthritis (RA) or another form of disabling arthritis, there may come a time when you need to apply for Social Security disability benefits. 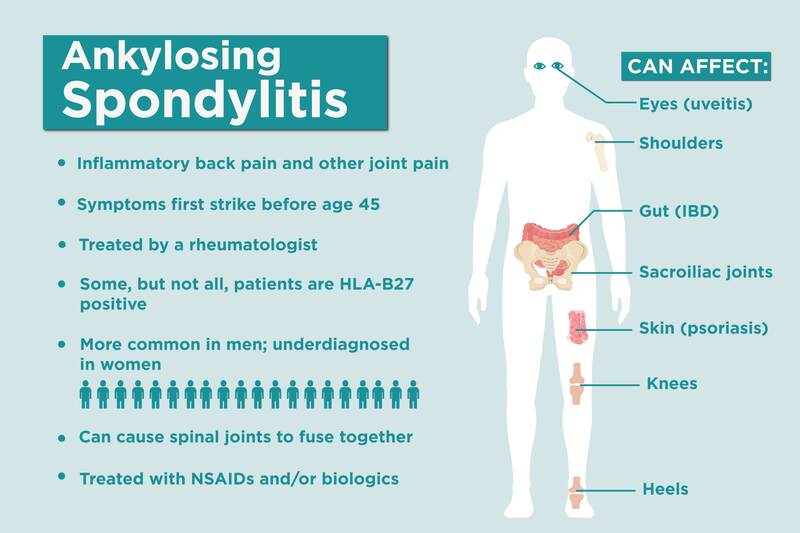 And that day might come sooner than you think: In one study, 35 percent of people with RA had stopped working 10 years after their diagnosis. The process of attaining disability benefits can be challenging. The Social Security Administration (SSA) has strict standards you have to meet to qualify, and you and your doctor are expected to provide a lot of information to prove you can no longer work. We asked experts who know the system inside and out to answer common questions people with RA have about applying for Social Security disability benefits and how to improve the odds that a disability claim will be approved. The number of credits you need to qualify for disability varies by the age you became disabled; you can see the requirement amounts here. How much you’ll receive each month is determined by your earnings history. According to the SSA’s monthly statistical snapshot, the average monthly benefit is $1,301.59. What’s the difference between Social Security disability and long-term disability through your employer or a private insurer? Long-term disability (LTD) provides a portion of your salary — typically 40 to 60 percent of your base salary, depending on the plan — while you’re disabled. How long you can receive these payments also varies by plan, ranging from just a few years to until you reach retirement age. It’s possible to receive LTD and Social Security disability benefits at the same time. In fact, some LTD companies actually require you to apply for Social Security benefits. However, if you’re approved for Social Security disability benefits, it may offset your LTD benefits. If you were receiving $2,000 from LTD and you get $1,000 from Social Security, for example, your LTD company could cut its payment to $1,000 to offset the benefits you receive from the SSA. At what point does the government consider someone with rheumatoid arthritis to be disabled? While moderate and even mild RA can make certain tasks and activities more challenging, your symptoms have to be quite severe to qualify for disability benefits. They must significantly limit your ability to do basic work such as lifting, standing, walking, and remembering. And they have to be so serious that you can’t perform not just your job but also any job. Note: If you’ve paid into long-term disability benefits at your workplace and choose to go that route instead, you only have to prove you can’t do your current job because of your RA symptoms. 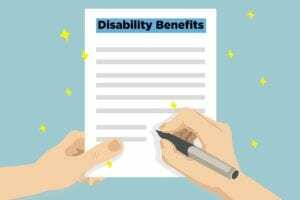 That said, the eligibility requirements for using long-term disability can be tough too, and you’ll have to provide the same types of evidence that the Social Security administration (SSA) would expect. To establish that your RA — or any type of arthritis — is so severe that you can’t work at all, the SSA will rely on evidence provided by both you and your doctor. For your part, you’ll need to share your work history, describe your disability, where and when you’ve received treatment, and so on. “The more detailed information you can include, the better,” Stein says, adding that some people make the mistake of not providing a big enough picture when they’re asked about ADLs. How does my rheumatologist help prove that my RA is severe enough to qualify for benefits? As part of the application process, your doctor will have to supply a substantial amount of evidence in the form of X-rays, MRIs, blood work, and results of clinical exams; a history of medications and therapies you’ve tried and the results; a medical history that shows how long you’ve had RA and how it’s progressed over time, and any other objective information that will help support your case for getting Social Security disability for your rheumatoid arthritis. “In my experience, I’ve found that including pictures of affected body parts can often clarify the descriptions of disability that your doctor gives and improve your chances of having your claim approved,” Dr. Smith says. To make your case even stronger, he suggests getting a physical capacities evaluation from a vocational specialist or physical therapist. “While your rheumatologist can provide information about your general capacity to perform the physical tasks associated with your work, it’s sometimes looked upon as more subjective than objective,” he says. Am I allowed to apply for benefits if I’m still working? What are the chances that my application will be approved? Because the rules and regulations for applying for Social Security disability benefits have become more and more complex over the years, it makes sense to have an attorney or experienced advocate assist you with your application and throughout the process, Dr. Smith says. “Local attorneys and advocates also usually know the judges and adjudicators in the system, which can often improve your chances of having your claim accepted,” he explains. “The story your doctor is telling to the SSA about your symptoms and difficulties should be the same as the story you tell because that builds credibility,” Stein says. If you’re considering applying for benefits or suspect you may need to in the future, ask your rheumatologist to start writing down the things you can no longer do in his records. It’s not uncommon for people with severe arthritis to experience depression and anxiety, which can also limit their ability to work. If that’s been true for you, including a psychological evaluation in your application is a must because it can be extremely helpful in obtaining benefits, Dr. Stein says. “While your doctor can report on your psychological symptoms, the information usually has more weight when a psychologist or psychiatrist presents it,” he says. We hope you’ve been doing this anyway for the sake of your health, but it’s also very important for the SSA to see that you’re following medical advice. “It shows that you’ve been trying to get better,” Stein says. If your claim gets rejected, you generally have 60 days following notification of the decision to appeal it. The notification letter will explain which of the four levels of appeal you should select: a reconsideration, a hearing by an administrative law judge, a review by the Appeals Council, or a Federal Court review. You can learn more about each level here. What can I do to make working with rheumatoid arthritis easier? As part of the Americans with Disabilities Act, you’re entitled to a number of workplace accommodations that can help you keep working. Depending on what you do for a living, your boss may be able to allow you to work a flexible schedule or telecommute. You may also be able to limit the amount of time you walk or stand; if you sit, taking more frequent breaks may be permitted. 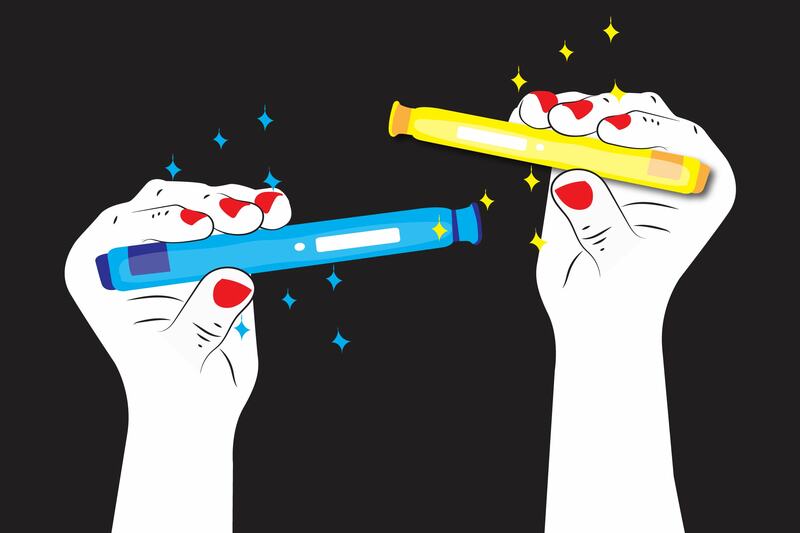 You can also ask about getting office items that are more arthritis-friendly, such as a phone with large buttons and a headset, an ergonomic keyboard and chair, and thicker, cushioned pens.